JW Carports Commercial applications are designed to enhance your commercial property. We offer professional design and product reliability to protect your customer/employee assets. Our Carports are all over Dallas, Kaufman, and Henderson County; ranging from apartments, commercial buildings, gas stations, and store fronts. All of our Commercial Carports are of the highest quality and backed by a 10-year Manufactured Warranty and 1-year Workmanship Warranty. JW Carports Residential application is built to protect your investments and add value to your home. Our Carports have been protecting all types of vehicles for over 20 years. We build Carports of all sizes, but most important each one is designed for your home and what you need. 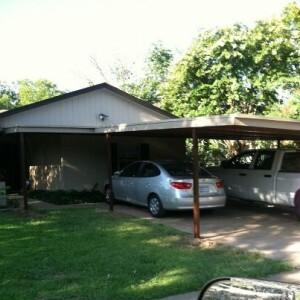 Our Carports are all over Dallas, Kaufman, and Henderson County. So the next time it rains, snows, hails, or is just hot, you can be assured that you car, truck, or equipment will be protected. 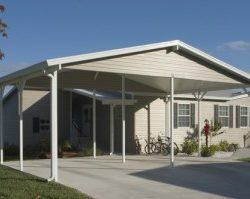 All of our residential Carports are of the highest quality and backed by a 10-year Manufactured Warranty and 1-year Workmanship Warranty. JW Carports RV application is specifically designed to protect your RV. Our RV Carports have been protecting all types RVs for over 20 years. We build RV Carports of all sizes, but most important each one is custom. Our RV Carports are all over Dallas, Kaufman, and Henderson County. All of our RV Carports are of the highest quality and backed by a 10-year Manufactured Warranty and 1-year Workmanship Warranty. 26 gauge steel with baked on enamel finish. Solar-3 Insulated Panels. These panels are permanently pressure bonded to a 3″ core of EPS (Expanded Polystyrene Foam), which creates a stronger more durable cover. 14 gauge steel with baked on enamel finish or red primer. We also offer a 11 gauge post powder coating application for your frame and posts at an additional charge. We specialize in custom Alcoa trim and have numerous colors to choose from to match your home decor. Our Carports Stand the Test of Time and “ANY Weather” Condition. 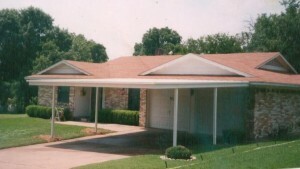 JW Carports are built to protect your investment and improve the value of your home! JW Carports is a family owned and operated business spanning over 2 generations. 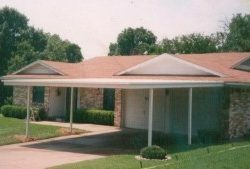 We have been servicing Dallas, Kaufman, and Henderson counties since 1985, which is over 20 years of experience in the carport industry. 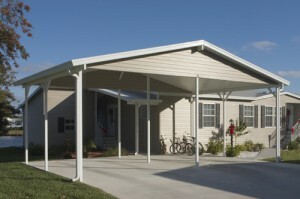 We have seen it all and we specialize in Commercial and Residential carport installation or repair. 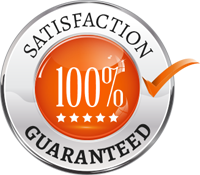 The products we install are of the highest quality; backed by a 10-year Manufactured Warranty and a 1-year Workmanship Warranty. A newly built Patio Screened Enclosure or Sun Room offers the beauty of nature with the comfort of home. 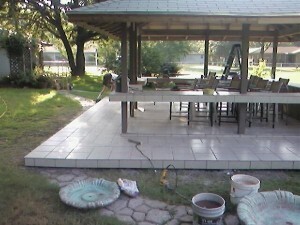 The elegant outdoor Patio Screened Enclosure lifestyle that you will become accustom to, will be life changing. 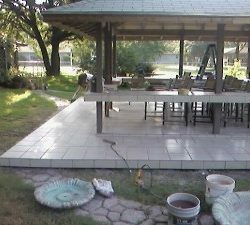 Our clean energy efficient construction Patio Screened Enclosures will enhance the value of your property and provide additional living space for years to come. When it comes to giving your home the facelift it needs nothing looks more beautiful than a newly installed vinyl siding application. JW Carports has been installing vinyl siding for residential and commercial applications for over 20 years. All of our vinyl siding projects come with custom trim and FREE 3 ¼ inch foam insulation (Installed). Copyright © JW Carports Serving Dallas /East Texas 2010. All Rights Reserved.